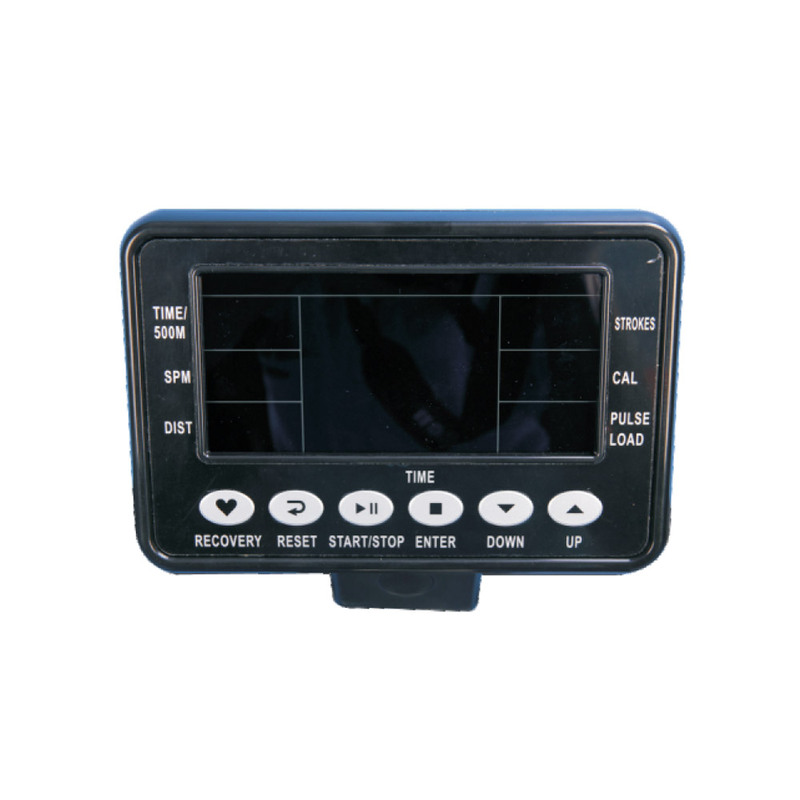 LCD Console Display Functions Time, Distance, Strokes Per Min, Total Strokes, Pulse, 500 T/m & Calorie. Air & Magnetic Power System Offer High Wattage Output Quiet Running and Low Vibration Through Out the Training. 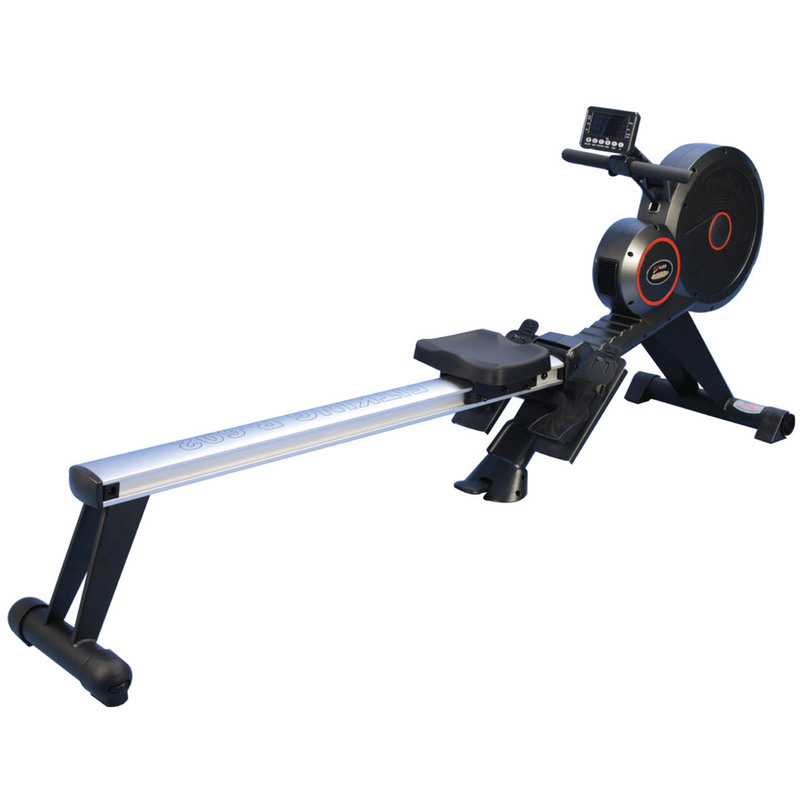 12 Preset Programs With 16 Resistance Levels Including Race, HRC, User Setting & Watt. Built-in-quick Hand Rail Control Buttons, Allow User to Change Their Intensity Level. Aluminum Rowing Rail and Flex Footrest to Adjust for Quick and Easy Sizing. Quick and Easy Foldable System to Save the Space.